There is no experience quite like sitting down with a bottle (or even better, magnum) of your favourite vintage Champagne, tasting and dissecting every mesmerising molecule with a friend or simply enjoying its palatable prowess alone. For us, an evening spent sipping Champagne from the muscular, powerhouse 1996 vintage or the structured, fruit-bomb 2002 is an ecstasy like no other. 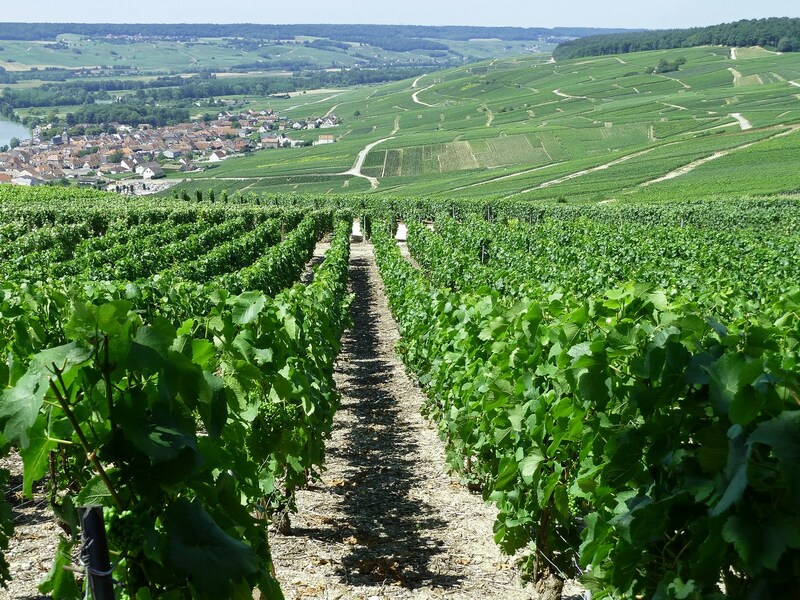 Although vintage Champagne accounts for just 10% of the region’s total production, it dominates consumer interest, media rumour-mills and investment speculation alike. We spend a lot of our time romancing over our favourite past vintages of Champagne. But what about the future? 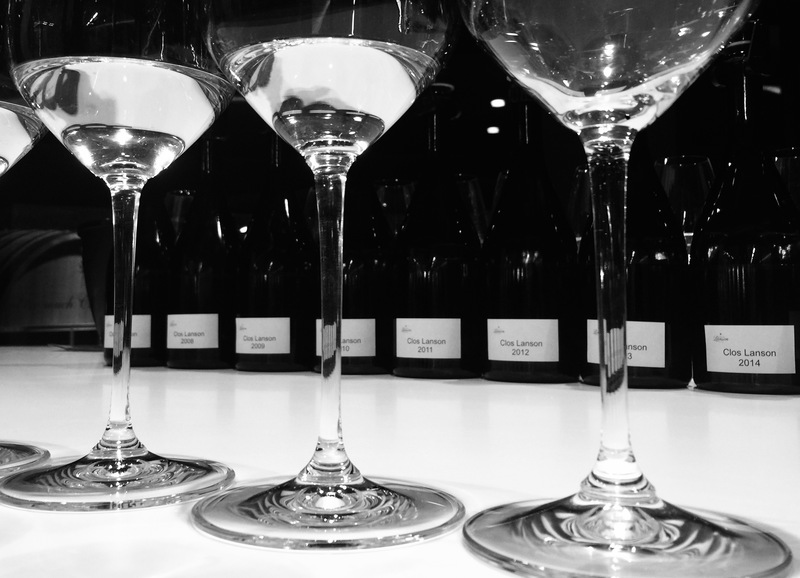 This year has seen the first big release from the much anticipated 2008 vintage. With many more expected to come over the next 24 months, we’ll turn our focus to 2008 onwards and look at the next four great vintages to come. (We’ve excluded 2011; an extremely challenging growing season fraught with frost, hail and rain that is unlikely to shine). The last entry of the holy triumvirate of 1996, 2002 and 2008, this vintage favoured all three grape varieties and produced extremely elegant, vibrant and high-acid base wines. Beautiful September weather was the saviour of the season, with cool nights contributing the high acidity and summer sun supplying the ripeness. Expectations started high and have built into pandemonium over the last few years. No-one is a more fanatic admirer than ultra-prestige brand Salon’s winemaker Didier Depond, who revealed in 2014 that he made the “crazy decision” to bottle the 2008 vintage in magnums only. “Because 2008 is huge in quality, but very small in quantity, we decided to make only magnums,” he commented. 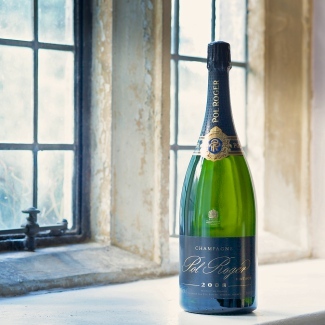 Pol Roger then stoked the frenzied fire with their launch of Pol Roger Brut Vintage 2008 in early 2017, claiming it to be one of their “greatest ever years”, a review with which we find it difficult to disagree. Further, when meeting with Louis Roederer’s head winemaker Jean-Baptiste Lécaillon last month, we asked about Cristal 2008 and were greeted with a gleaming grin. Commenting that “2008 is almost my dream”, JB told us it won’t be on the market until 2018, the first time the house has ever waited 10 years to release a Cristal vintage. Interestingly, they released Cristal 2009 before 2008, a decision looking likely to be emulated by other houses – a testament to the growing potential of this vintage. An excellent year, marked by a splendid summer season and almost no rainfall throughout the entire harvest. Where the incredible 2008 vintage had to overcome some serious vine damage difficulties, 2009 was a year of absolute purity. Head winemaker at Moët & Chandon, Benoît Gouez commented: “Grapes have been cleaner than ever, even better than 2008 with no botrytis at all.” Pinot Noir was a particular success, with the Grand Crus of the Montagne de Reims producing wines with explosive red berry characteristics and subtle suggestions of spice. Several excellent releases have already hit the market. Taittinger Brut Vintage 2009 arrived at the start of 2017 to widespread applaud and in Louis Roederer Cristal 2009 and Louis Roederer Cristal Rosé 2009, we have two sure-fire classics – both of which haven’t reached anything like their full potential. A sophisticated vintage with immense ageing potential; this is without doubt a year for the long-run. 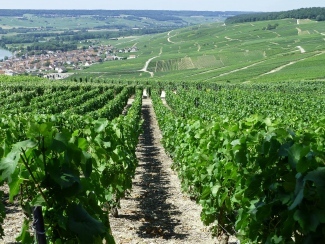 After a consecutive string of successful seasons, Champagne was due a difficult harvest and in 2010 the region got one. A hot and dry summer followed by destructive rains caused rot problems all over the appellation and a limited number of vintage expressions were made. 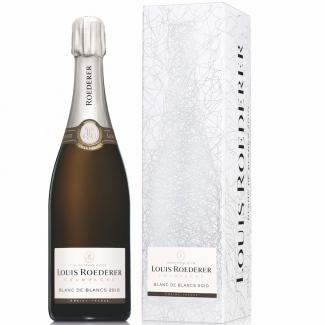 However, whilst many of the Pinot berries were eliminated due to damage, the Chardonnay in the Côte des Blancs fared well, as proven by the fragrant and fresh Louis Roederer Blanc de Blancs 2010. Although unlikely to be one of the all-time greats, 2010 is by no means a write-off. As we see more vintage releases hit the market over the coming years, 2010’s potential for complex ageing may be its saviour and salvation. “It is a great vintage. Probably better than 1996 and close to 1990 on average, but in some special locations it could well be better than that – closer to a 1947,” comments Jean-Baptiste Lécaillon. One of the best harvests the Champagne region has ever experienced, 2012 seems set to break the emerging tradition of a legendary vintage occurring at six year intervals (1990, 1996, 2002, 2008). Despite low yields – in some places half of the allowed production – the base wines showed exemplary maturity and acidity right from the off. “The quality and the intensity are definitely there to make an outstanding vintage,” added Richard Geoffroy, Chef de Caves at Dom Pérignon. Although it will be another 5-10 years before the prestige cuvées from this spectacular vintage are ready for release, many house non-vintage Champagnes currently have 2012 as their base wine. Louis Roederer Brut Premier NV and Pol Roger Réserve NV are two such examples and both are showing incredible richness and ripe fruit character. 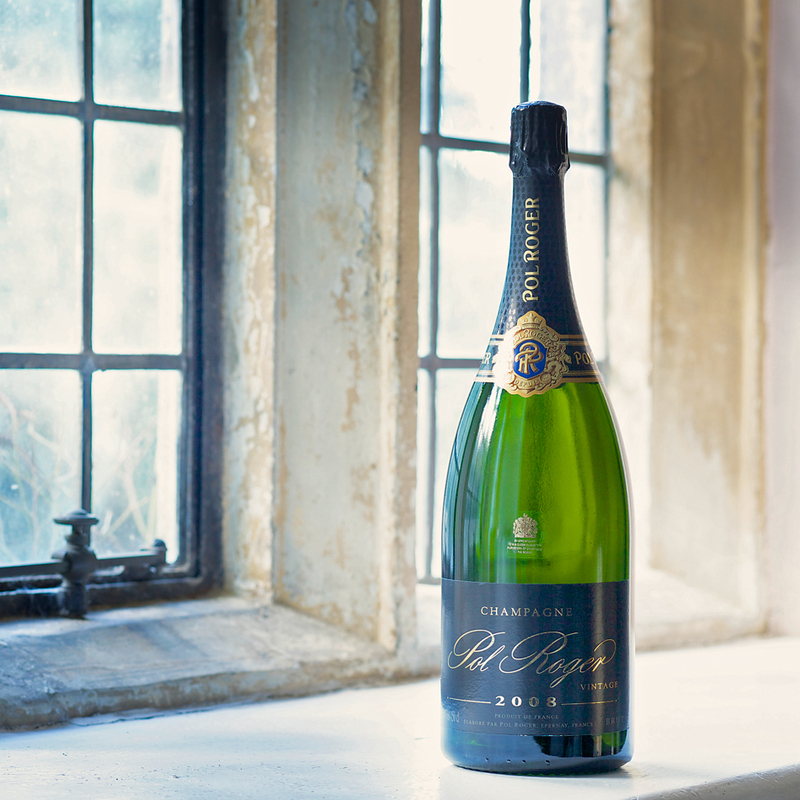 Indeed, the latter’s non-vintage based on 2012 even scored joint highest in our recent vertical blind tasting of vintage Pol Roger. We have always extolled the quality of Pol’s house non-vintage, but blind scoring equal to their 2002? Surely this an early insight into the potential for this already fabled vintage.